This gallery is an ongoing project established in partnership with Northeast Creek Streamwatch to photographically document some of the Northeast Creek basin. 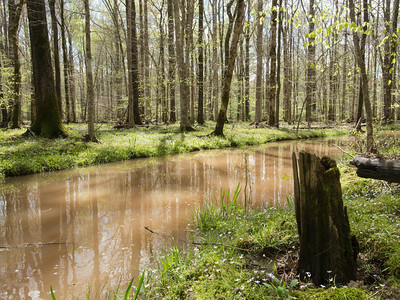 The Northeast Creek basin comprises 47.3 square miles of woods, wetlands, and streams in central North Carolina. Excellent information on the area and how you can help protect it can be found at Northeast Creek Streamwatch. Photographer David Carter has been trekking the Northeast Creek basin since his family moved to Parkwood in 1986. Although the rock hopping, bamboo climbing five year old didn't know it at the time, the Northeast Creek basin is an important part of our cultural heritage, local ecosystem, and home to many rare native species. Many thanks to Randal and Colleen Haithcock for organizing this project and Peter Schubert for helping to identifying species.